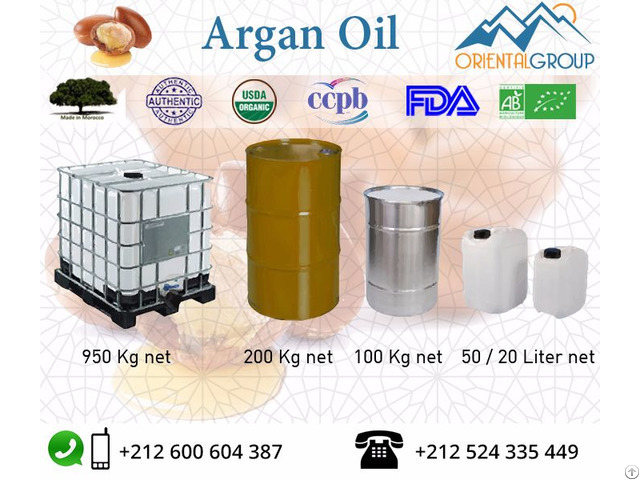 The Bulk ArganOil is made up of the liquid gold that is extracted from kernels of argan tree. A native of Morrow, this product is beneficial and contains nutrients like vitamin E and fatty acids. 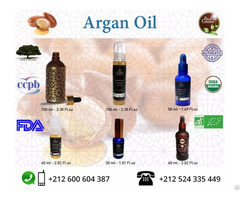 The Bulk Argan Oil is beneficial for both skin and hair. It’s a perfect cosmetic choice for people who want glowing skin and shiny hair. On top of it, it’s an ideal cosmetic choice. 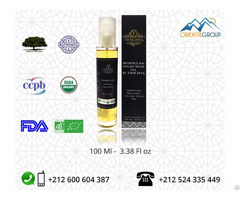 Argan oil is also known for improving immune system and boosting our protective abilities. The oil absorbs easily and is non-greasy, making it a natural and ideal moisturizer. Its easy to use all over your body.